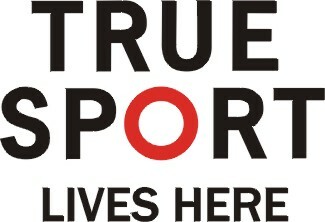 CCC licensed coaches receive a 10% discount off a one-year membership. Want more resources on skiing technique? Join XC Ski Nation and support CCC in the process! 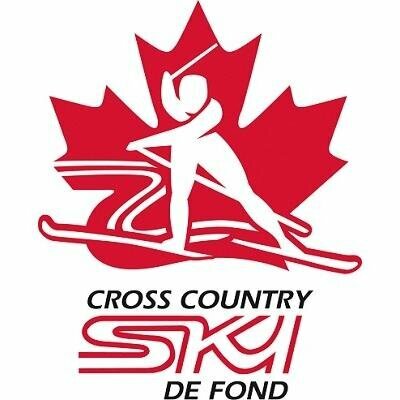 Cross Country Canada has partnered with XC Ski Nation to produce fresh coaching content and supporting athlete and coach development.